Ok, so this isn't my entire collection, that post would be ridiculous but these are my most worn ones in gold and silver. As you can see a couple are the same in just different variations, i had to get both as i like them so much! 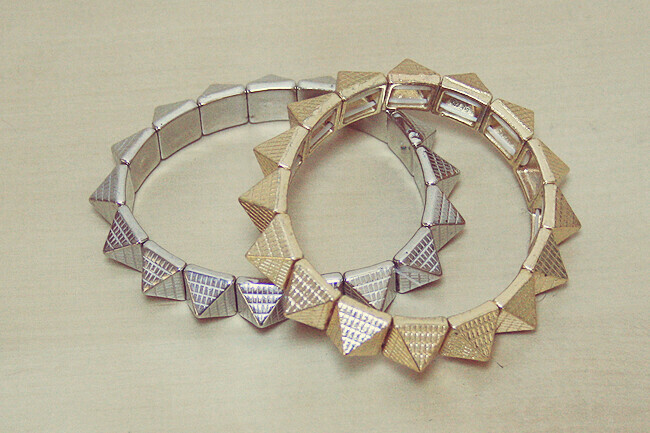 Are you a gold or silver fan? Or like a bit of both? 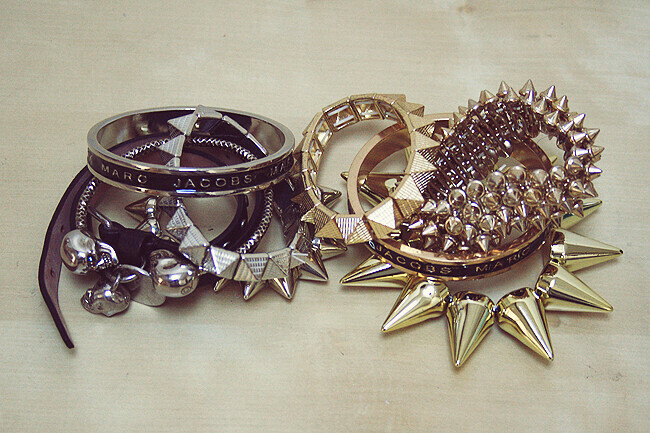 I love your collection and all so affordable, love the marc jacob one and the spiked ones are gorgeous! I think I like a bit of both silver and gold depending on what I'm wearing! I used to be a solely silver jewellery wearer but these days I like to mix it up a bit with different metals! 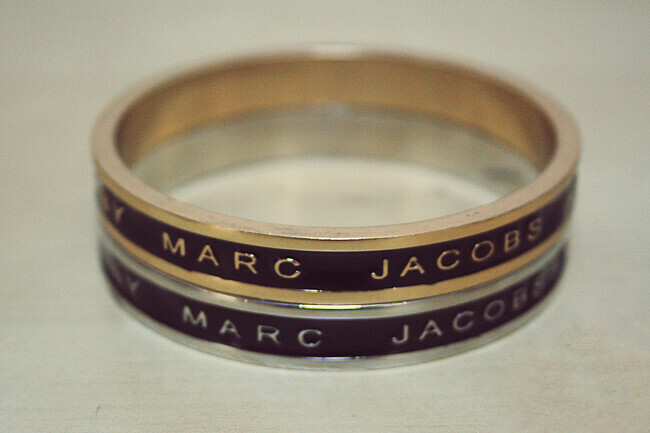 The Marc Jacobs bracelets are lovely.. I'm totally a silver fan. 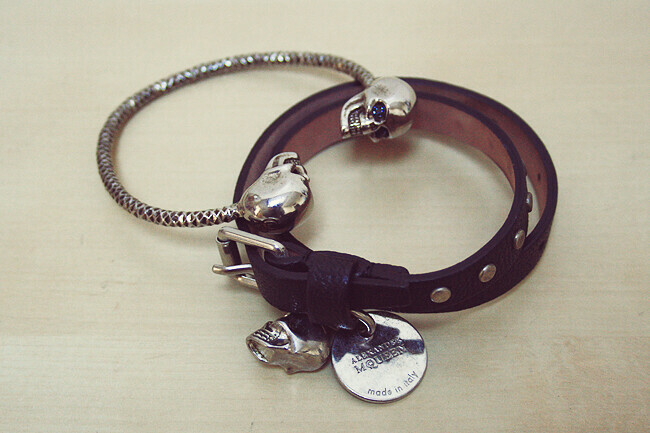 I absolutely adore that black leather McQueen one! My favourite designer ever! These are all so lovely! They all look so expensive! 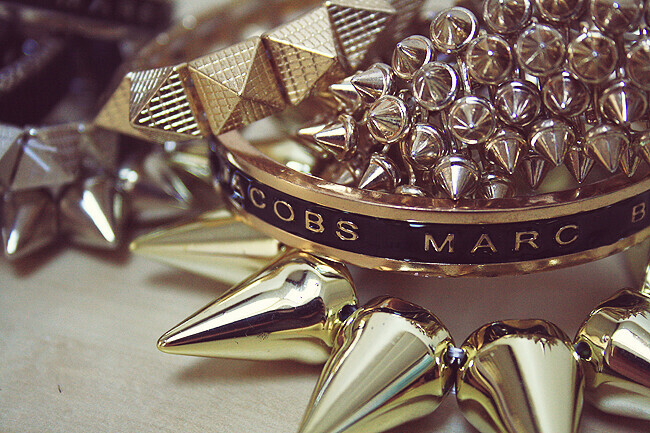 So in love with your bracelets, gorgeous! Ah these bracelets look really stunning can see a lot of them are from ebay, I still need to sign up there now that I am 18! Then I can get some bargains! Anyway lovely collection! I like both, gold and silver! 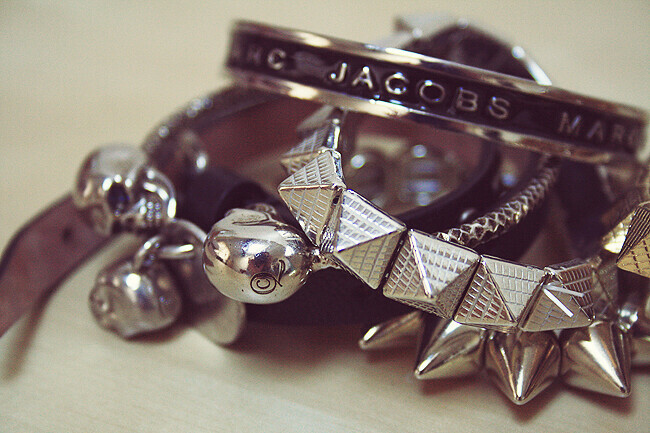 I really like the way this bracelets look and they aren't expensive at all! 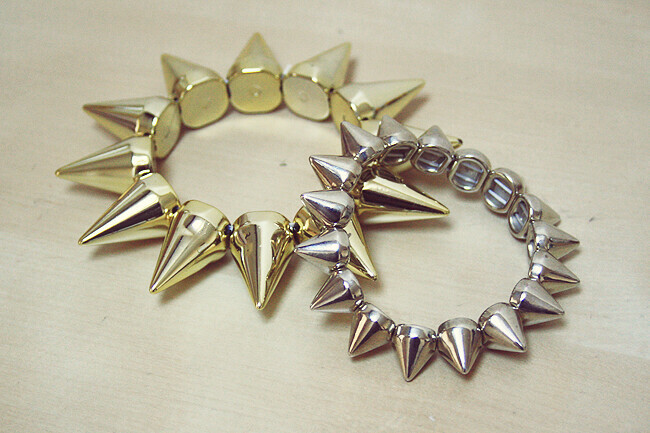 I love the pyramid spike bracelets the most. Ah gorgeous!